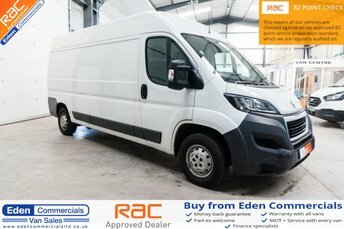 Just under an hour from Reeth, Eden Commercials stocks over 100 vans, all in great condition and ready to be viewed. We are based in Appleby, Cumbria, and are a well-established and trusted company. 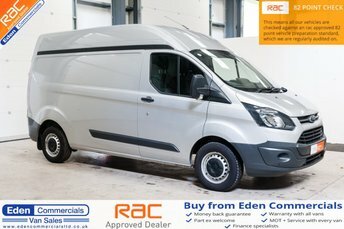 Eden Commercials can deliver to your doorstep, anywhere in the country, making it even easier to get your hands on one of our great deals. We aim to make your time with us stress-free and easy, and provide you with all the guidance and information you need. 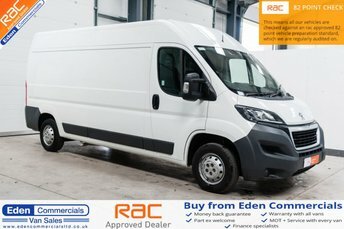 No matter your credit rating, we can give you amazing finance solutions to make sure you get the van you want. 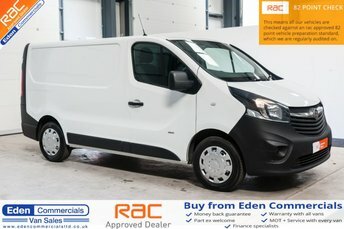 With a wide range of makes and models, there is a van in our forecourt for every budget. Come and visit us in Appleby to see our latest offers. To make an enquiry, call our friendly team today.